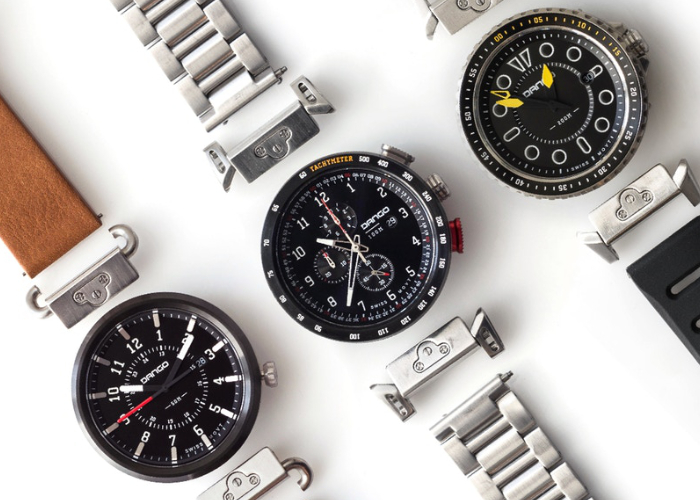 A new modular watch has been launched via Kickstarter this week in the form of the Dango, which uses a selection of quick release lugs and straps to enable owners to change the style of the watch with ease. The watch face itself is equipped with a Swiss movement and constructed from fine materials and modular components. Watch the demonstration video below to learn more about their functionality and different styles. Kickstarter pledges are available from $125 or roughly £95 and worldwide shipping is expected to take place during July 2019. For more information on each individual module and how they can be combined to create your desired timepiece to suit both your style and function. Jump over to the official Kickstarter crowdfunding campaign page by following the link below.